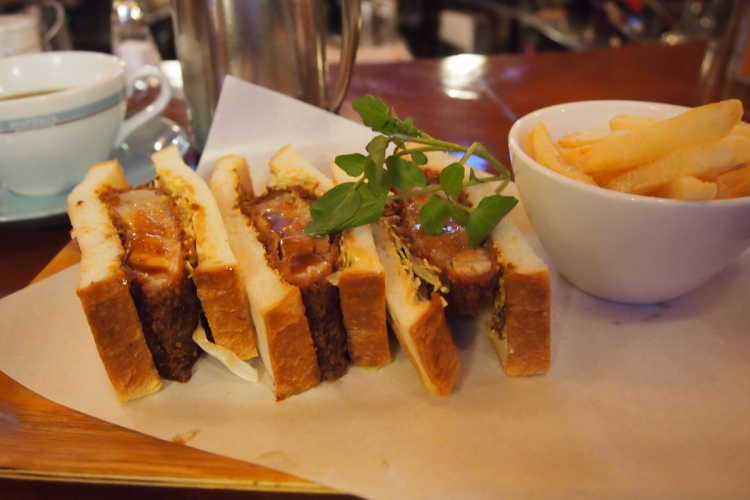 Best lunch restaurants for Naruto Specialties. 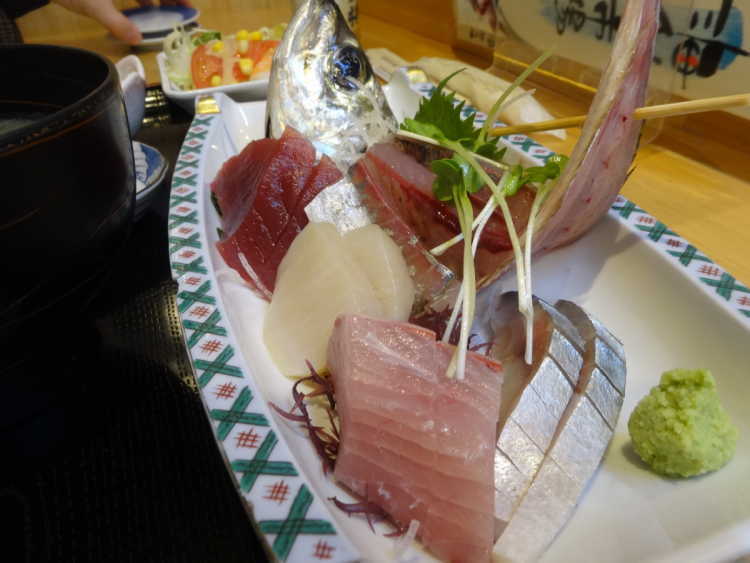 Naruto Strait has the fastest swirling currents in Japan, and it makes fish tight and tasty. 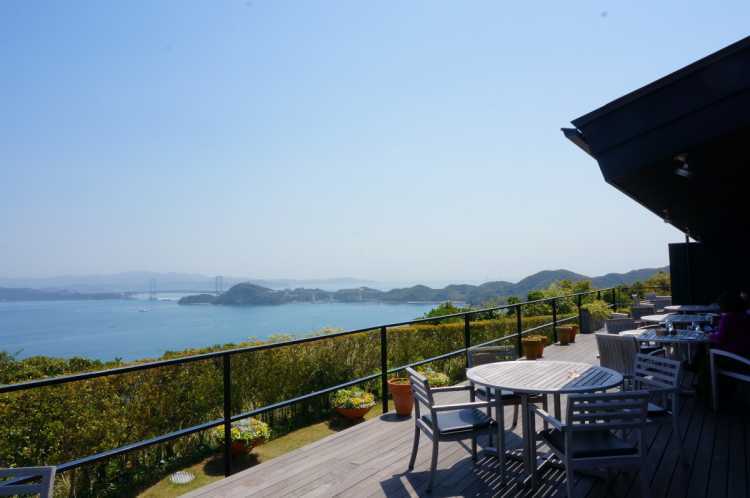 Then, we selected best restaurants where you can eat such delicious seafood, from 'special places to travel in Japan' posted in City's Pride by travelers and the locals who actually have been to Tokushima Pref. Naruto Strait has very fast currents which is one of the three biggest tides in the world. The sea bream grown in such raging waves is named 'Naruto-dai (tai)' and has tighten meat good taste. 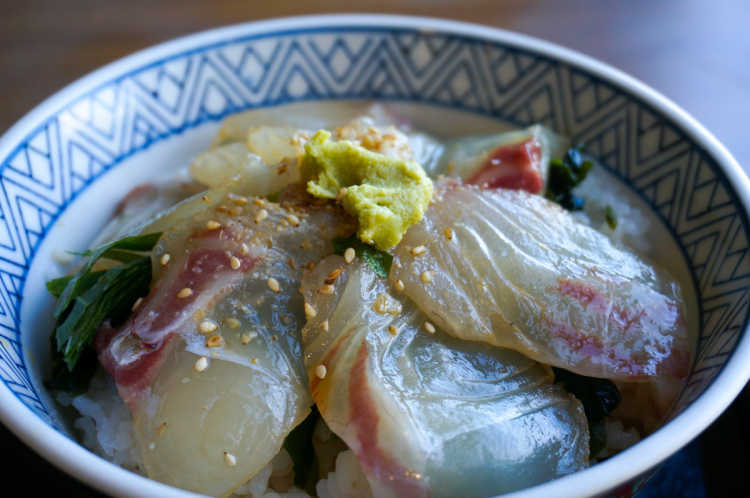 Uzunoya offers the sea bream on rice with secret sauce.◎Uzunoya specialty 'Tai-don' is \1950. You can see the good view of Naruto Bridge from the seats by the window. 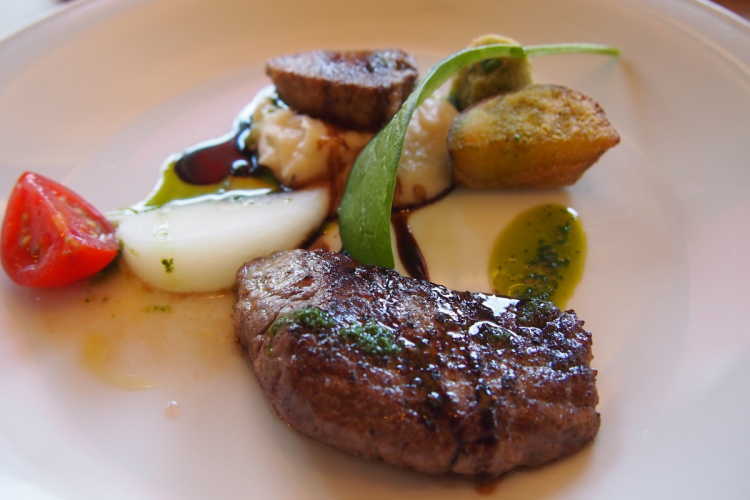 The restaurant is good location and has the great wood terrace to see the superb view while eating. So, the view is the most delicious one. I haven't seen such a seafood bowl before. 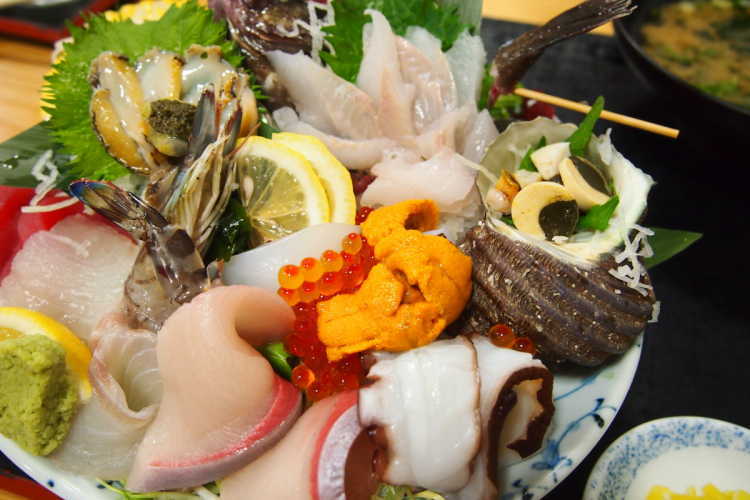 Fresh seafood caught near Naruto get together in the bowl. Gorgeous seafood and great impact. 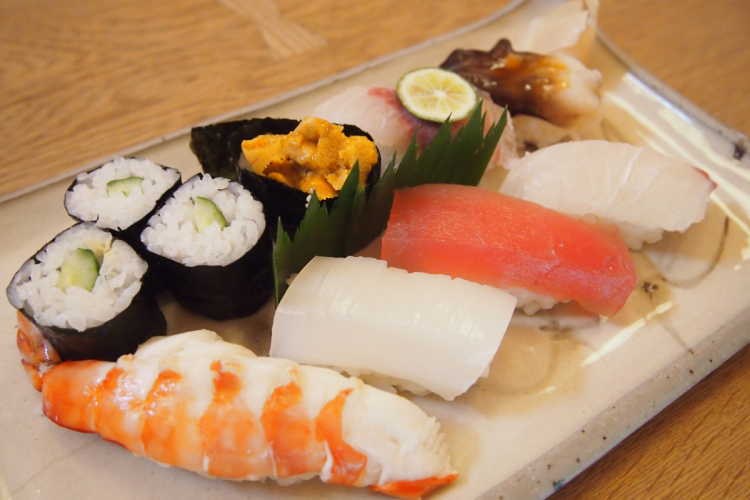 Very popular sushi restaurant 'Sushi Katsu' is located here famous for swirling current of Naruto Strait. Such as sea bream grown in swirling currents, thickly sliced seafood you can enjoy to your heart's content. Rice wrapped with medium-fatty tuna, delicious!◎ｓLunch course ￥3000-. Reservation will be better because it's crowded both for lunch and dinner. 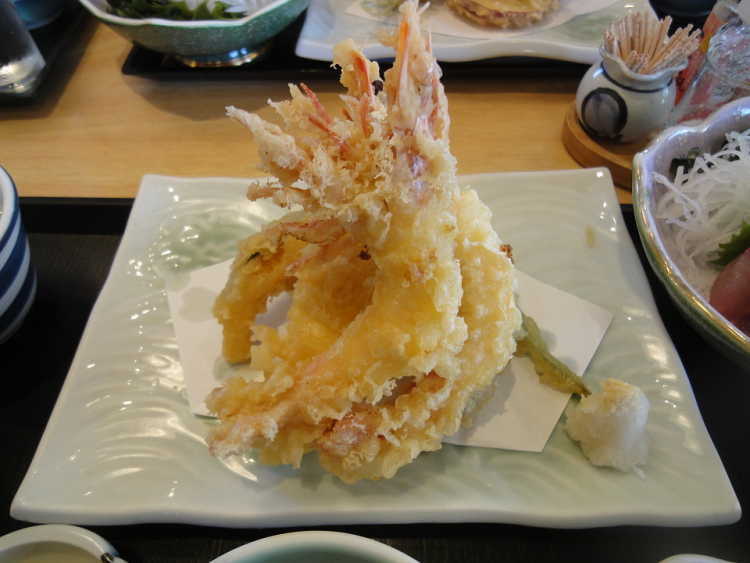 Uo daisyo provides fresh and reasonable but a good deal of fish. To be surprised, the sashimi of this volume is 1500 yen! A good balanced of assorted sashimi. Locally grown vegetables are also organic and fresh. Since it was displayed beautifully, it's not a home-style cooking but a gorgeous one. I enjoyed Christmas lunch course. 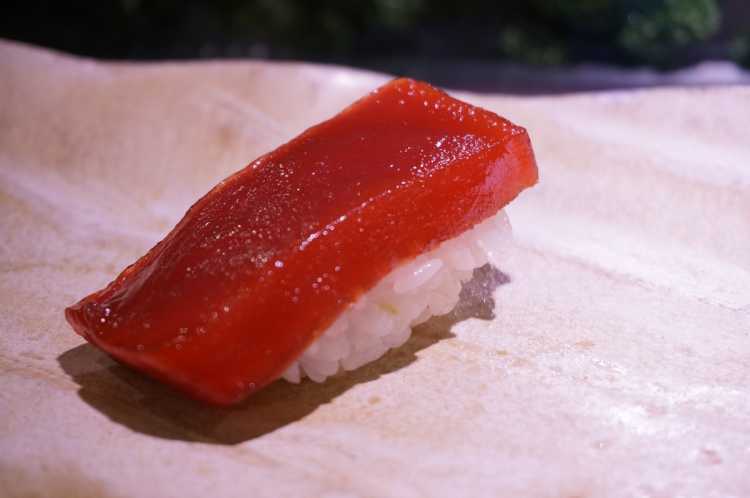 I thank such big and dynamic seafood on the special sushi. Seafood grown by swirling currents (especially sea breams and prawns) are well-tightened and its good tastes spread in your mouthful. It's not only substantial but delicious as well. You may be impressed the with the reliable taste made by the selected seafood. A café with a bakery. The bread is also high quality, I love it.